2014 has been a popular year for entertainment companies to bring out their new girl groups. Woollim Entertainment, YG Entertainment, and TS Entertainment are in preparations to debut their respective new girl groups with SM Entertainment and Happy Face Entertainment already taking the lead. SM Entertainment unveiled Red Velvet and Happy Face Entertainment debuted MINX, with Woollim, YG, and TS Entertainment joining the girl group debut craze reportedly by the end of the year. TS Entertainment has announced their new girl group as SONAMOO, though the other two companies, Woollim and YG Entertainment, has yet to reveal an official group name. 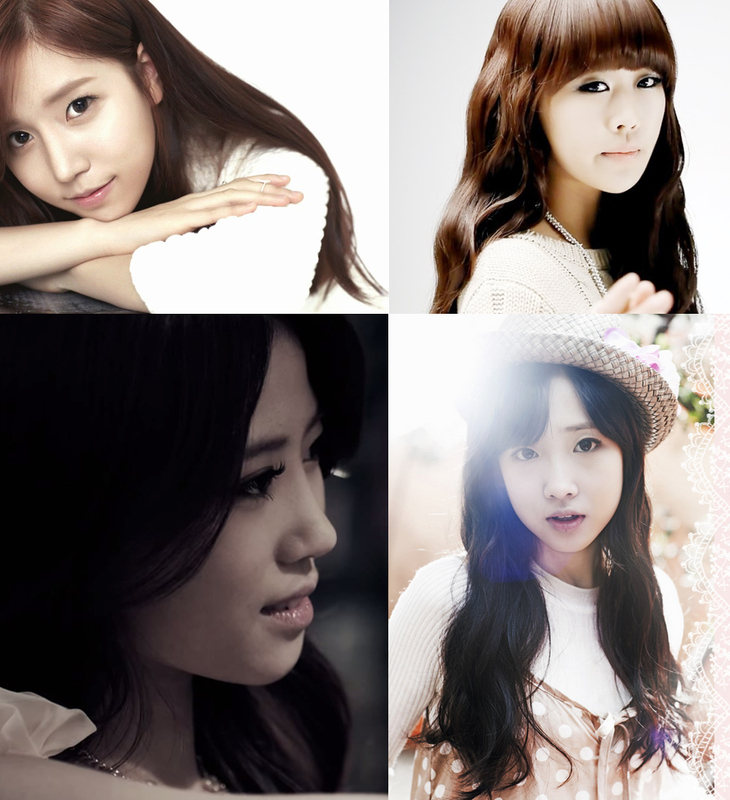 Woollim Girls (tentative name) have been rumored for a debut since 2011. Earlier this month, Woollim Entertainment confirmed the news that they will be pushing for the debut of a new girl group, consisting of 8 members. Four members have been confirmed, namely JIN, Baby Soul, Lee Min Joo, and Yoo Jiae. The four of them have previously released solo projects and worked with their senior label mate INFINITE. Current reports from Korean news site TV Report says Woollim Girls are almost ready in preparing for their debut, and they aim to start promotions in November. The group will have a lovely sweet image for their debut album. Producer Yoon Sang, who is in charge of producing Woollim Girls’ debut album, said that the girls are different from the already-debuted girl groups. Other artists who are under Woollim Entertainment include INFINITE, Nell, and Tasty. TS Entertainment has taken the step ahead by introducing the first three members of their new girl group SONAMOO through their official fancafe on October 16th. The group consists of Na Hyun, New Sun, and Eui Jin; there will be four other members introduced at a later time to form the seven member group. With the current progress, the group might make it for a late October or November debut. More information about each of the 3 members have already been revealed. Besides being really tall and young, TS Entertainment has teased their potential to fans saying that the girls in the group have many hidden talents waiting to be shown. The ages of the girls range between the late teenage years and early twenties, with Eun Jin being 19. They hope to give a bright and fresh image by doing so. Explaining their group name, SONAMOO hopes to “create music so full of life like a pine tree” and send the “rightful message through music”. With singing and dancing as the basic requirement for groups these days, SONAMOO takes the upperhand as they have participated in the rap making for their debut album as well. Other artists who are under TS Entertainment include SECRET, B.A.P, and Untouchable. 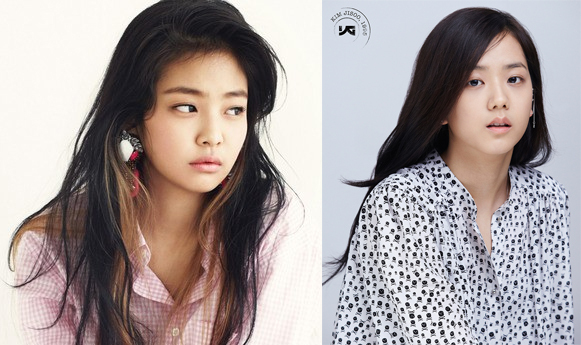 Korean news site Star News have also reported that YG Entertainment’s new girl group is highly likely to debut in November as well, as they are currently in the final stages of debut preparations. After the successful debut of WINNER in August this year, and an upcoming iKON debut, YG Entertainment is not taking a break and is pushing for a girl group debut as well. Two days ago, YG trainee Kim Eunbi who graduated from Superstar K2 left the company before debuting, citing health issues. A special video featuring Jennie Kim was introduced in August 2012. Other artists who are under YG Entertainment include Big Bang, 2NE1, PSY, Epik High, Lee Hi, Akdong Musician, and WINNER. SM Entertainment debuted Red Velvet, comprising of Seulgi, Irene, Wendy, and Joy, with title track “Happiness” in August 2014. Although it has been less than 3 months for their debut, the group has already made a comeback with their second single “Be Natural”. The group is able to show their mature feminine side while being fresh and youthful. Happy Face Entertainment also debuted MINX in September with the debut title song “Why Did You Come to My House”. The group recently did a live cover of Beyonce’s “End of Time”. The group hopes to promote with a lively and colorful concept. The other artists under Happy Face Entertainment include 4men and Dal Shabet. This is a Korean Op-ed by Kim Ye Na of TV Report. Original article can be found here.